Absolutely! Before submitting an order on our website, you will see a rough price estimate at the bottom left-hand corner of the screen. From here, you can choose whether or not to proceed. Please note that this price is based on your own estimate of your property's size. 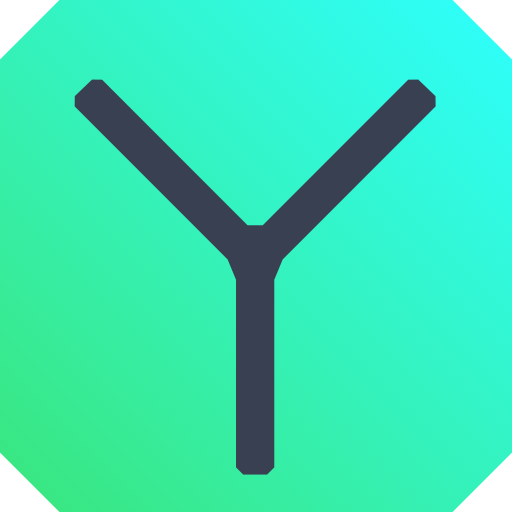 After you place your order, a Yardly team member will confirm the price in the Order Confirmation email based on a review of your property using a satellite imaging tool. If you have any questions or concerns regarding this price, please contact our customer support team immediately.